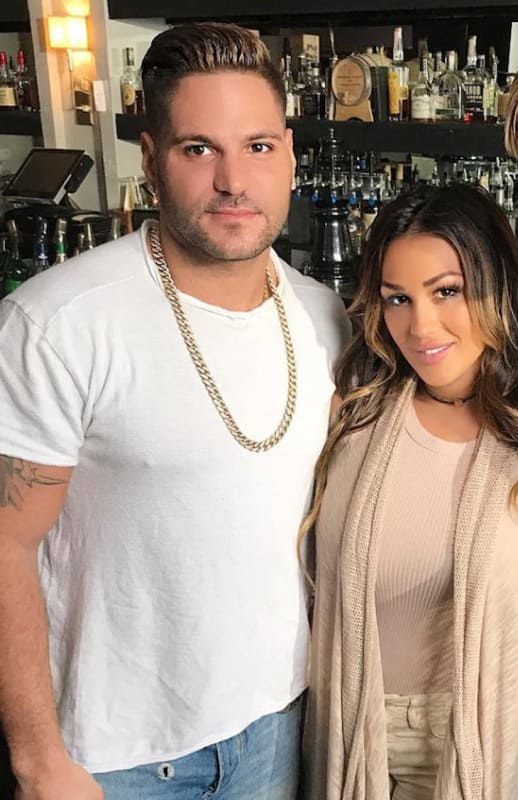 Ronnie Ortiz-Magro and Jen Harley are at it again. This time, they ushered in 2019 with a bang — by breaking up at a New Year's Eve club party. 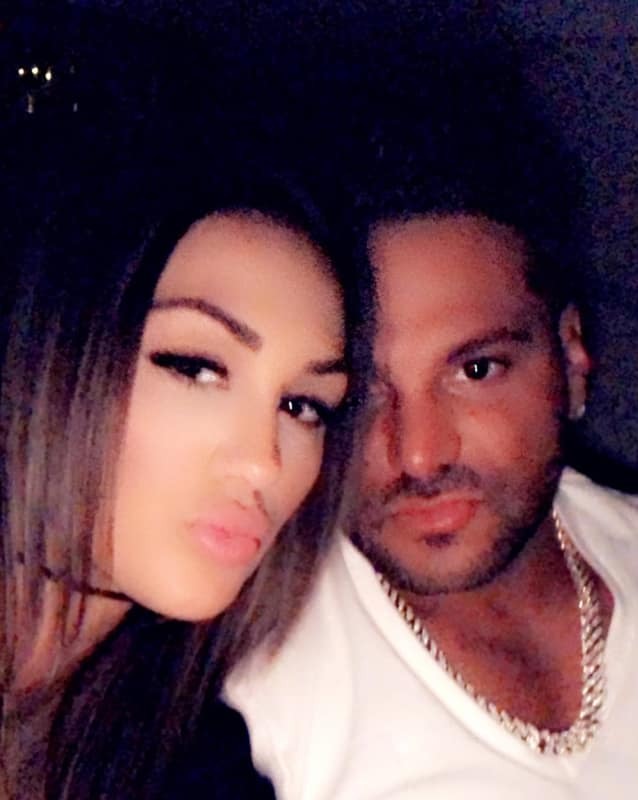 After what sounds like their silliest breakup yet, Ronnie is considered a person of interest in, of all things, a burglary. These two had managed to have a peaceful and non-violent Christmas with each other and with their young daughter. We suppose that it was too good to last for this toxic, volatile couple. 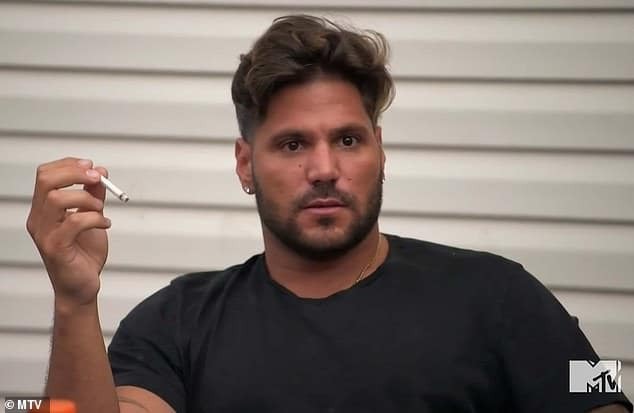 What did Ronnie do and is he going to be arrested? That’s what you do when you’re a couple, right? They had been attending a club party together. It’s unclear whether Jen just kept enjoying the party or if she had expected Ronnie to return, and went home when she realized that he would not. According to reports, she arrived home to find her home ransacked. Nothing was taken, but there was a tremendous amount of damage. Ariana Grande: Watch The Hero We Need Perform in Paris! Next story David Eason Harasses Kailyn Lowry, Scares Teen Mom 2 Crew Away From The Land! Previous story Kim Kardashian & Kanye West: Baby #4 on the Way!